Launching to crickets is basically everyone's worst nightmare. Yours too? And it's exactly that fear that keeps people going 'round and 'round on that hamster wheel they call their business. So let's get rid of it, shall we? 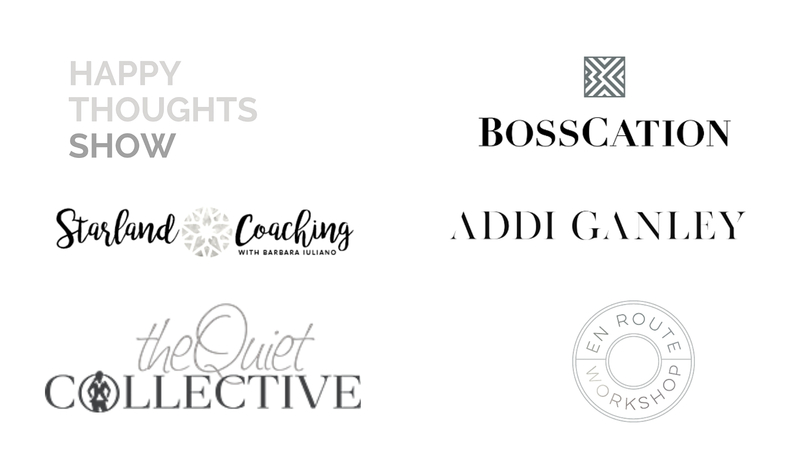 I'm Kate, and I'm a girl who's helped my clients + myself make $500k in launches over the last 2 years ... and you know what else? I've helped them create space for the things they really love -- like kids, painting, and traveling the world. 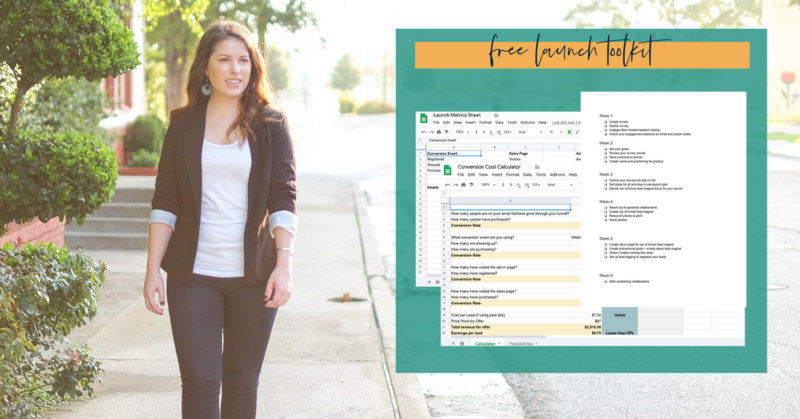 And I've put together some of my best resources into this product launch toolkit for burned out entrepreneurs looking for a way to build revenue-generating relationships and sell at scale with a launch. What are you waiting for? Let's get you launched!